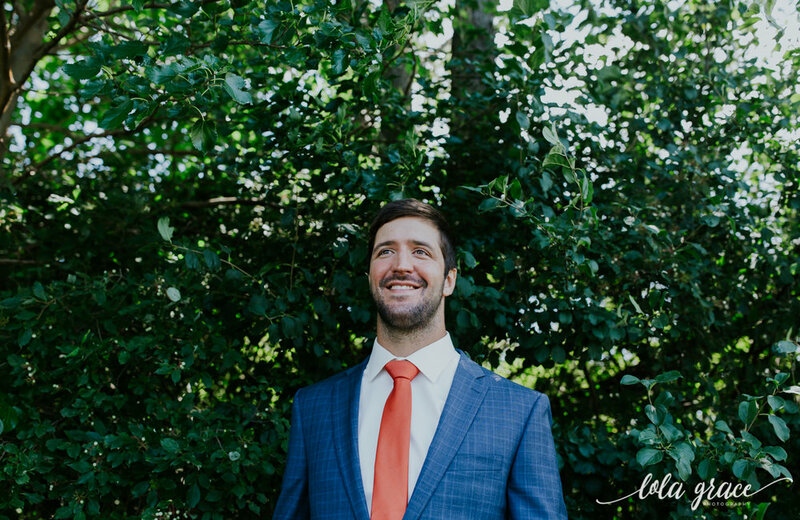 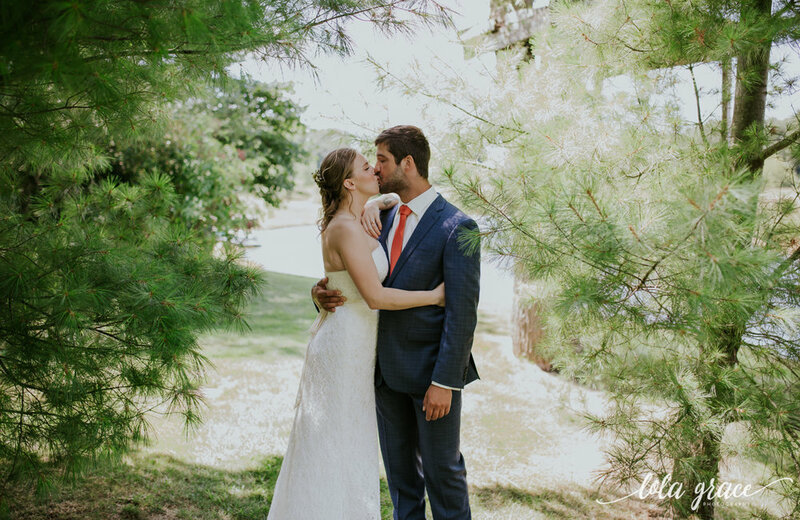 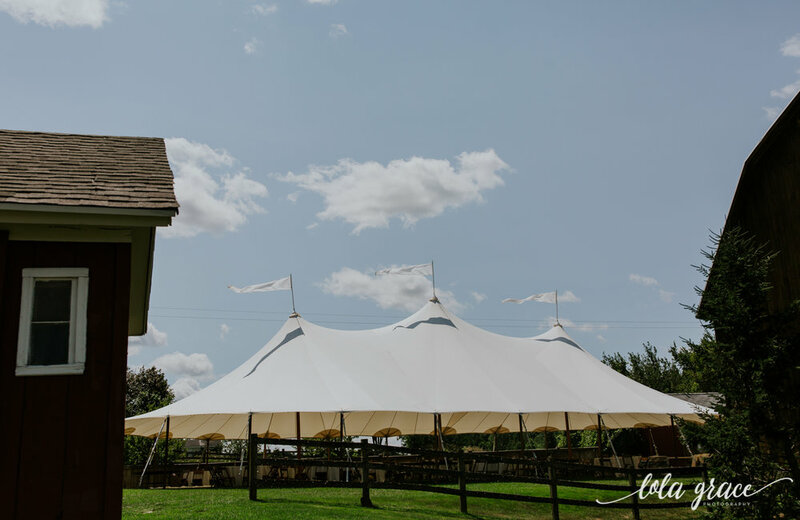 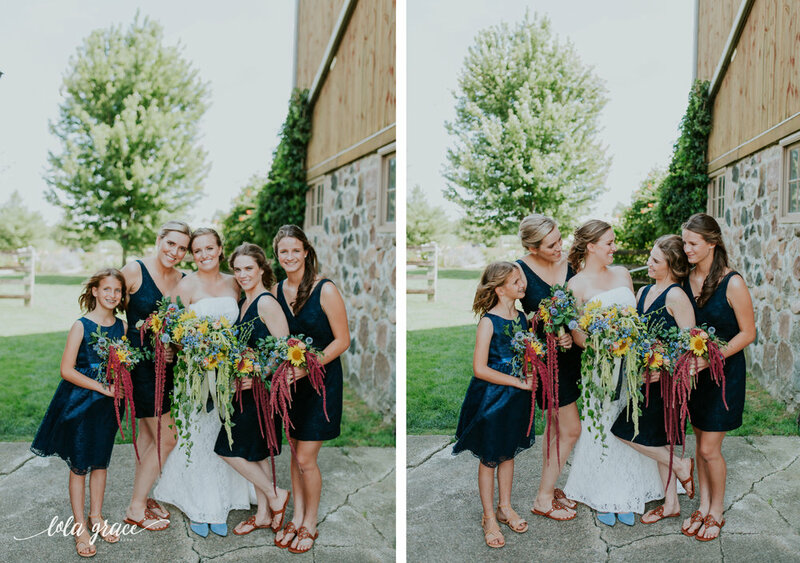 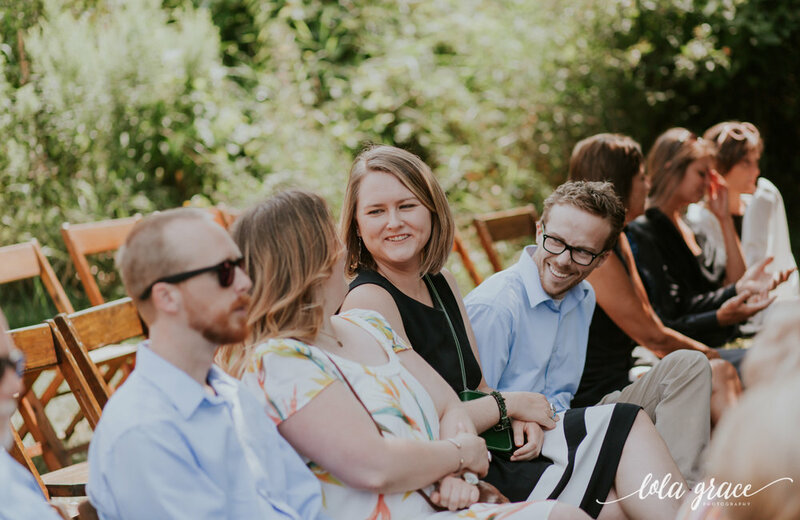 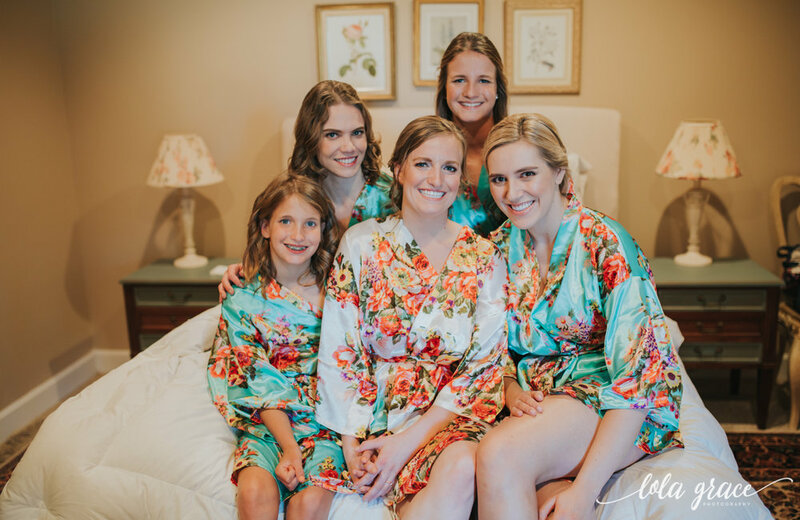 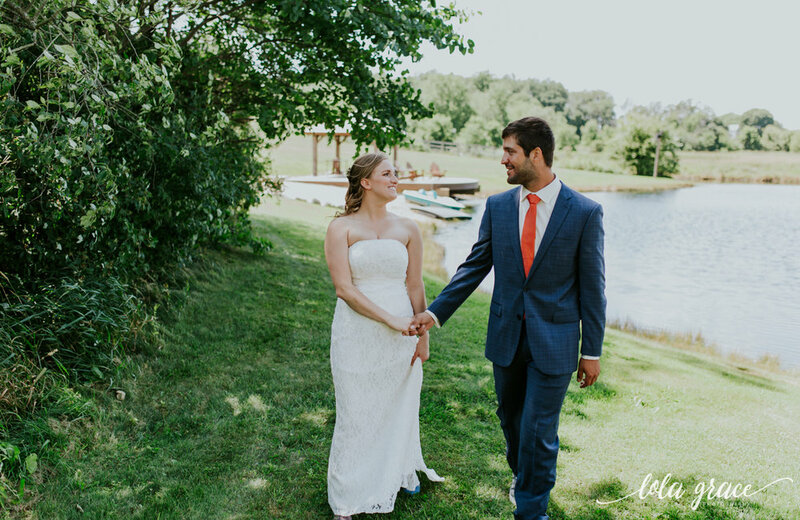 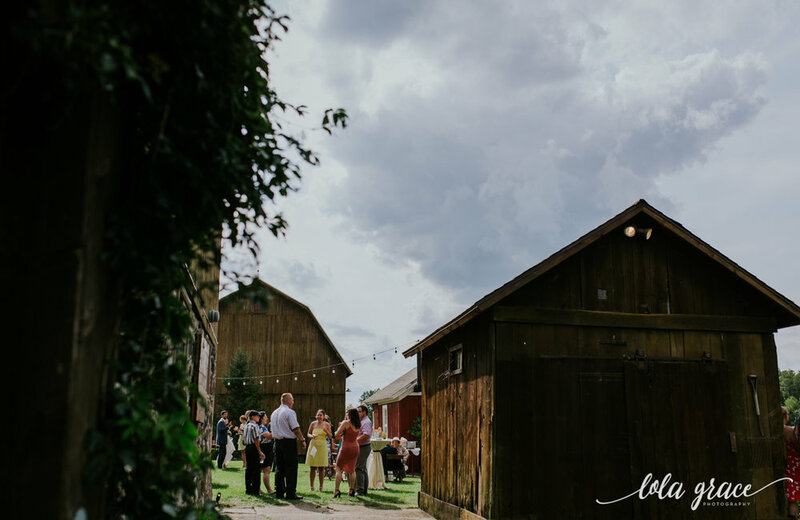 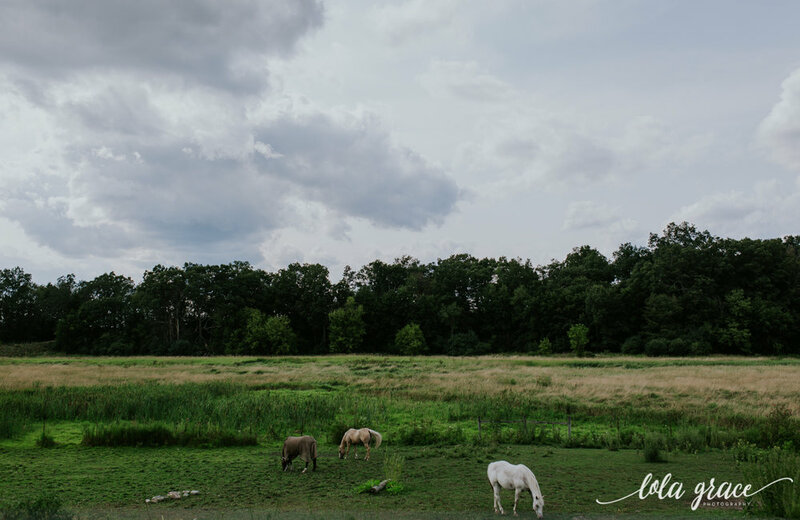 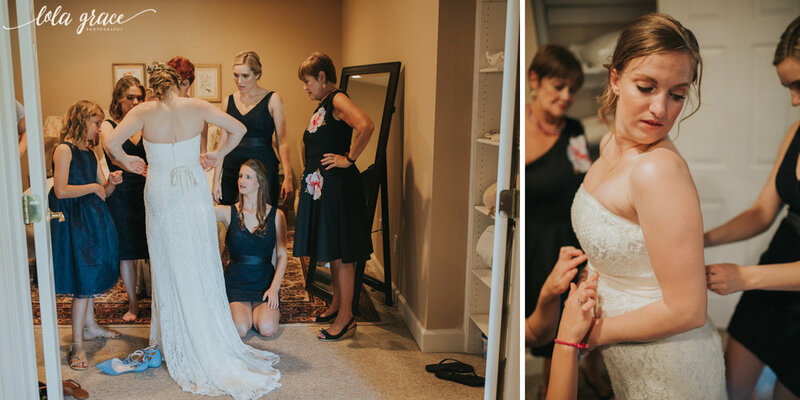 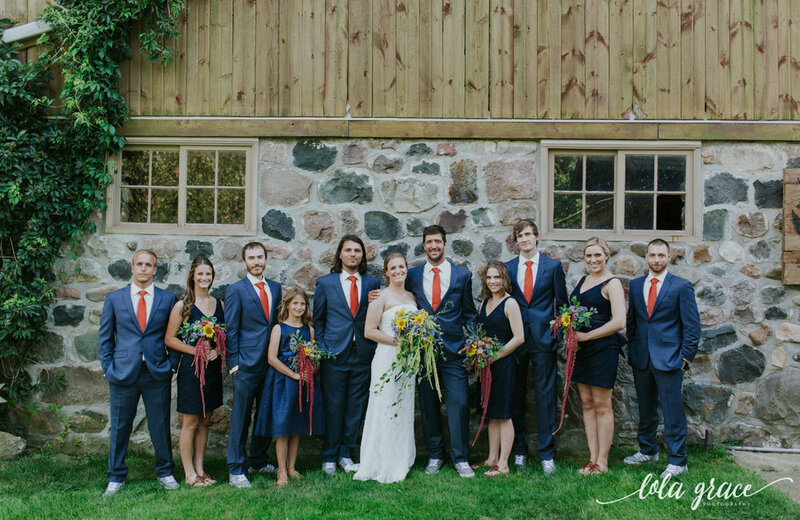 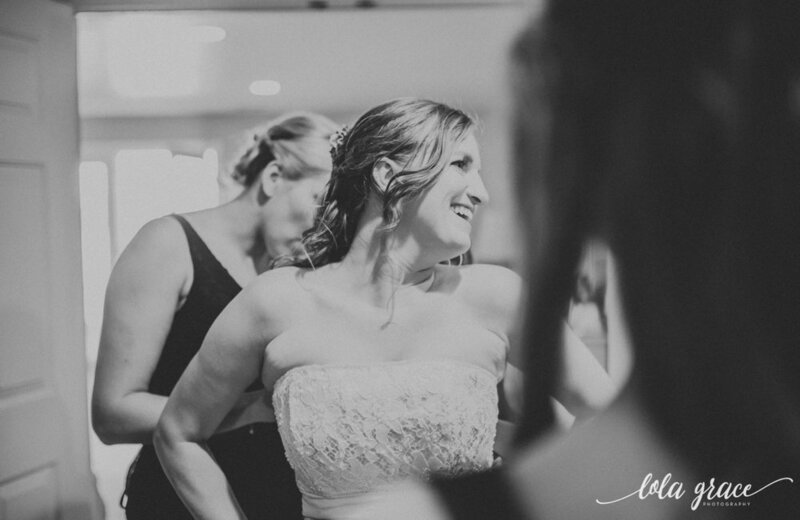 Natasha and Ian were married on a beautiful late summer day at Misty Farms in Ann Arbor Michigan. 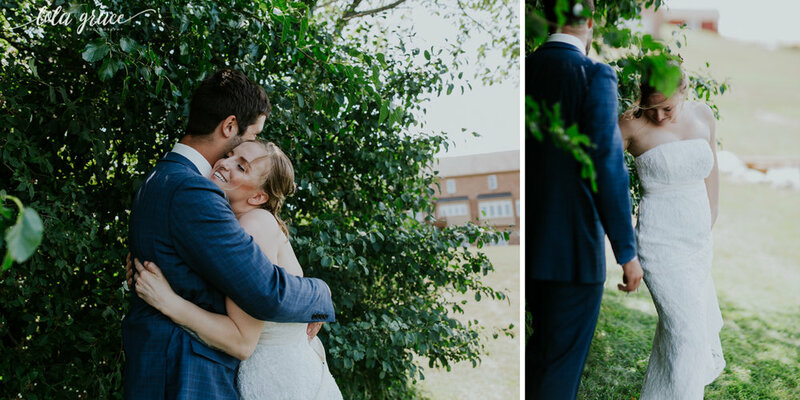 I couldn't be more in love with this wedding and I am so excited to share their day. 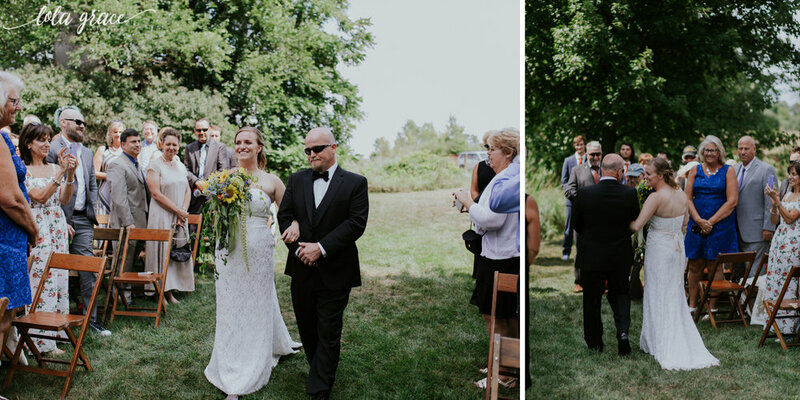 From the way the love each other with such ease, the way he looks at her, their sense of humor and amazing family made for the perfect day. 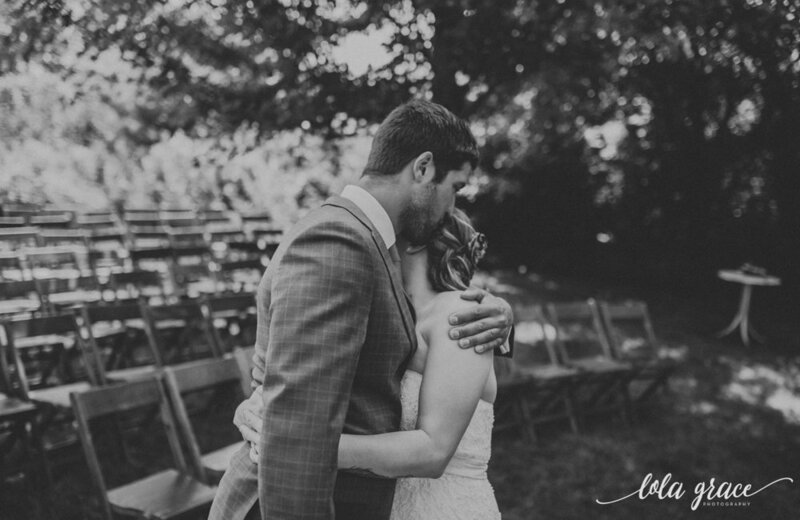 I am always so in awe that this this is my job and I get to document people in love. 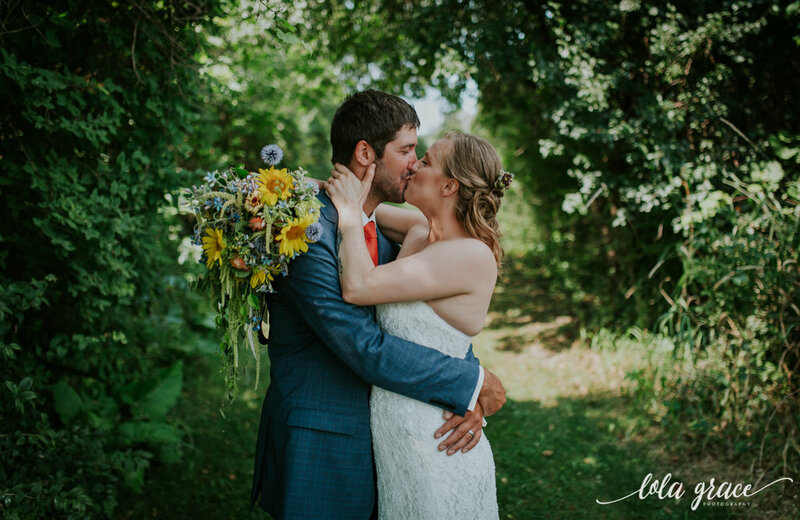 I couldn't have done this without the help of my friend Heather Nash and was so happy to have her along to capture their day.